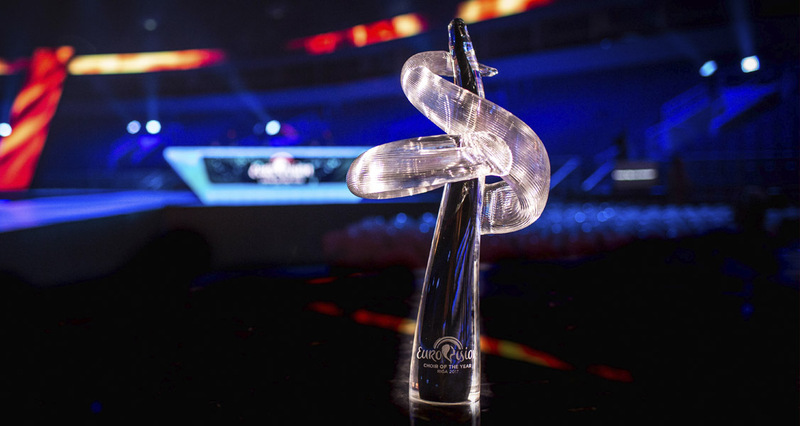 The first edition of Eurovision Choir of the Year will be produced by host broadcaster Latvian Television (LTV) and Riga Tourism Development Bureau (LIVE RIGA) on 22 July at the Riga Arena in the Latvian capital. Choirs from 7 EBU Member countries (Austria, Belgium, Denmark, Estonia, Latvia, Germany and Slovenia) will compete for the title, with prizes including a recording deal for the winning choir. 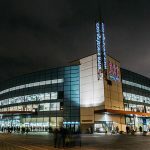 Each choir will perform a six minute unaccompanied set in any genre and will be judged by a high-profile jury including British composer John Rutter and Latvian mezzo-soprano Elīna Garanča. 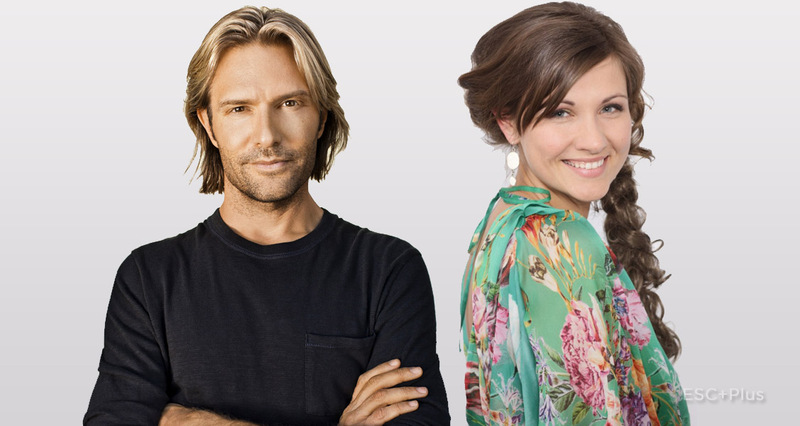 The show will be hosted by Grammy-winning composer and conductor Eric Whitacre and LTV culture presenter Eva Ikstena. 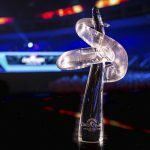 Eurovision Choir of The Year will take place within the leading international competition European Choir Games, operated by German promoter Interkultur and organised in collaboration with LIVE RIGA. 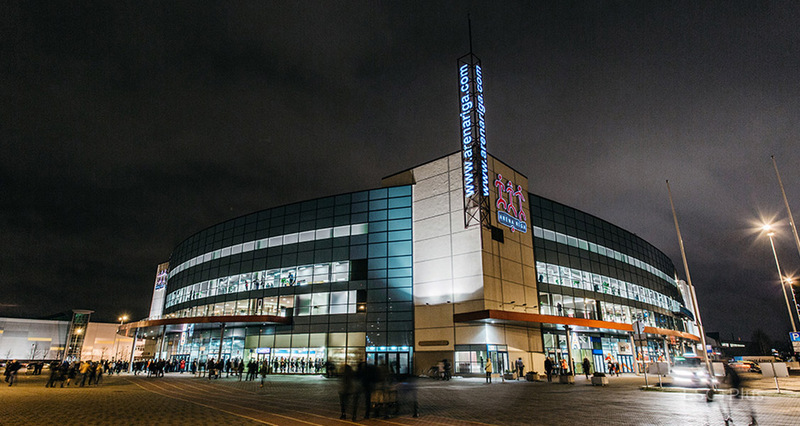 150 choirs are expected in Riga to participate in the event. The EBU and Interkultur hope to continue the partnership within a future edition of the European Choir Games and World Choir Games, creating a new annual format. Riga was also the host city for the World Choir Games in 2014 and LTV made a number of highly successful productions during that competition. Eurovision Choir of the Year is part of the Grand Prix of Nations Riga 2017 event and the 3rd European Choir Games which will be held in Riga from 16-23 July. Eric Whitacre is a Grammy-winning American composer, conductor, and speaker, known for his choral, orchestral and wind ensemble music. He is also known for his “Virtual Choir” projects, bringing individual voices from around the globe together into an online choir. In March 2016, he was appointed as Los Angeles Master Chorale’s first artist-in-residence at the Walt Disney Concert Hall.